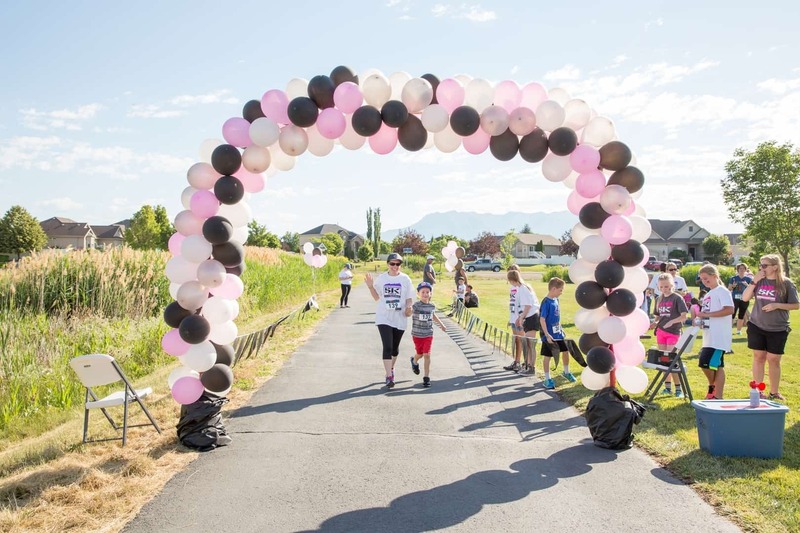 Every year, there are over 200,000 kids who are born with either a cleft palate or a cleft lip. 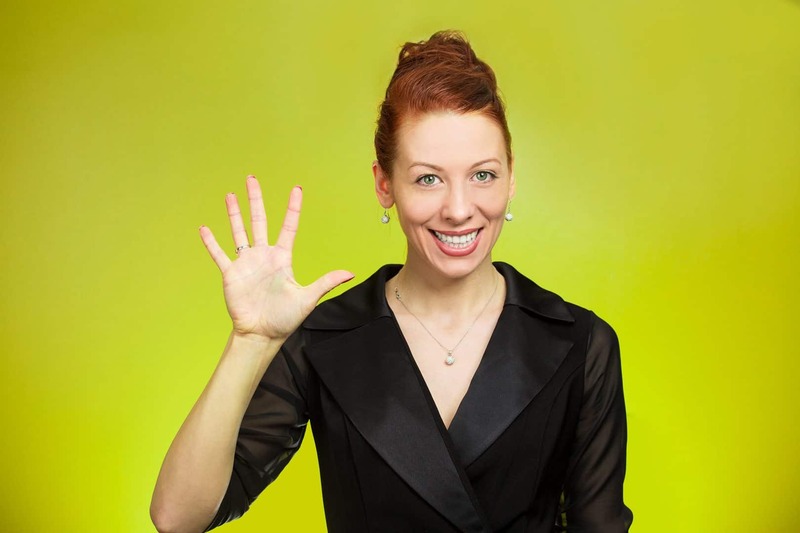 This condition can affect the ability of these children to speak, smile or even eat. 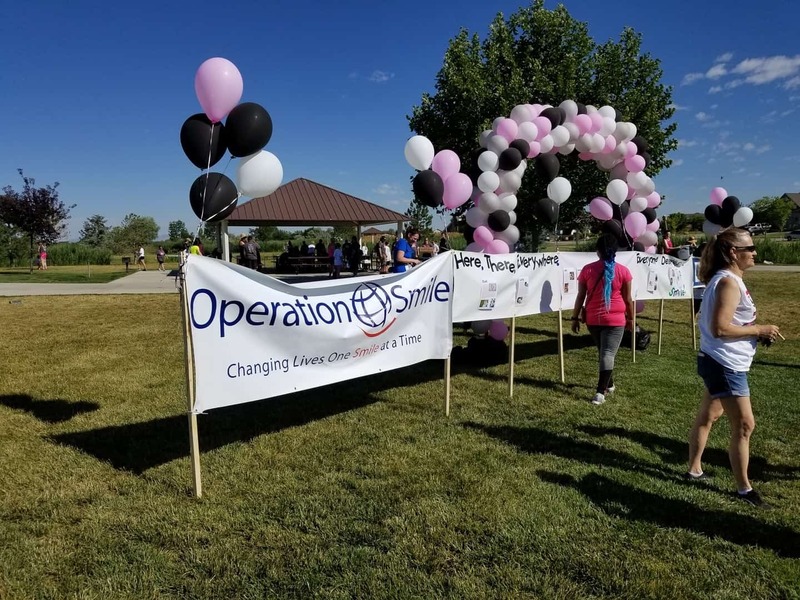 Operation Smile is an organization that is dedicated to performing life-changing surgeries for kids afflicted with cleft lips and cleft palates that wouldn’t be able to afford the surgery otherwise. 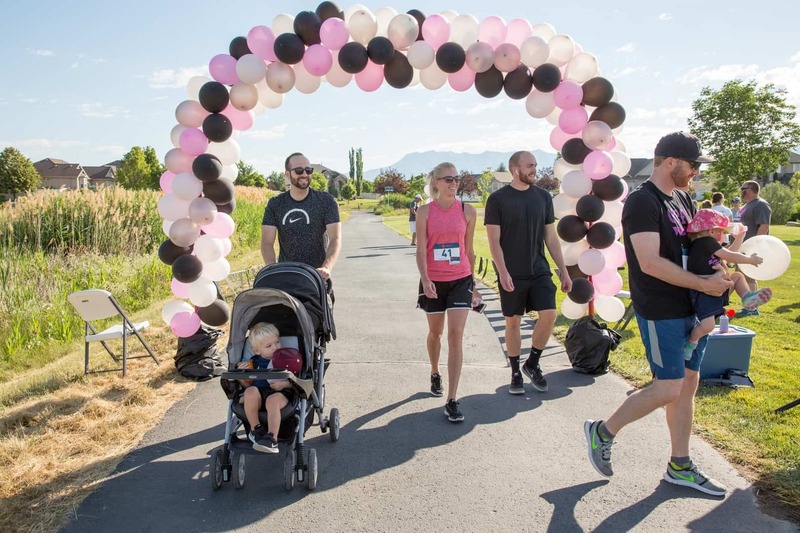 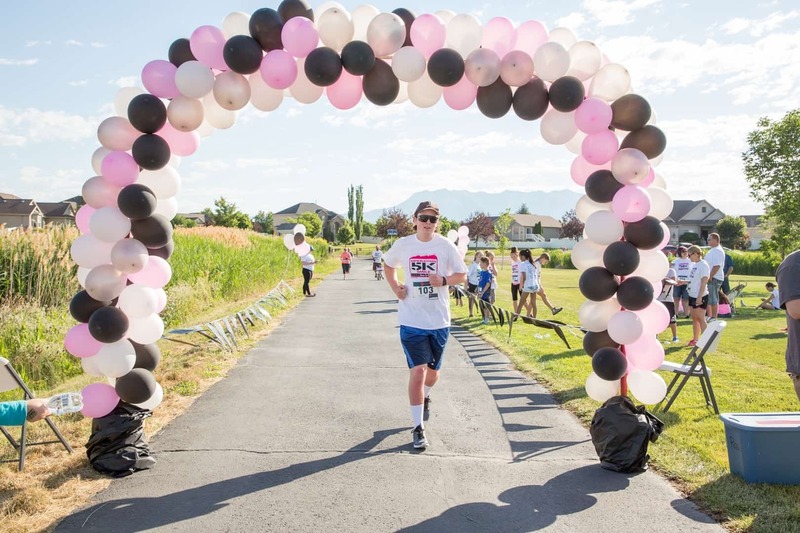 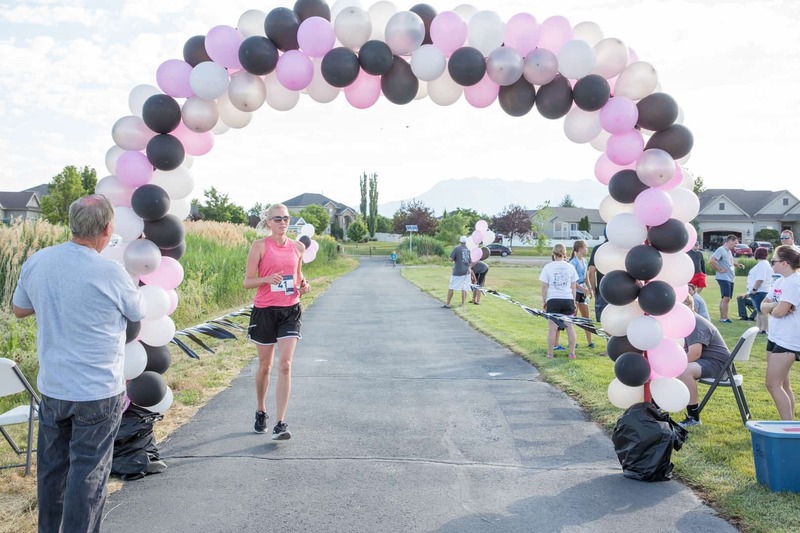 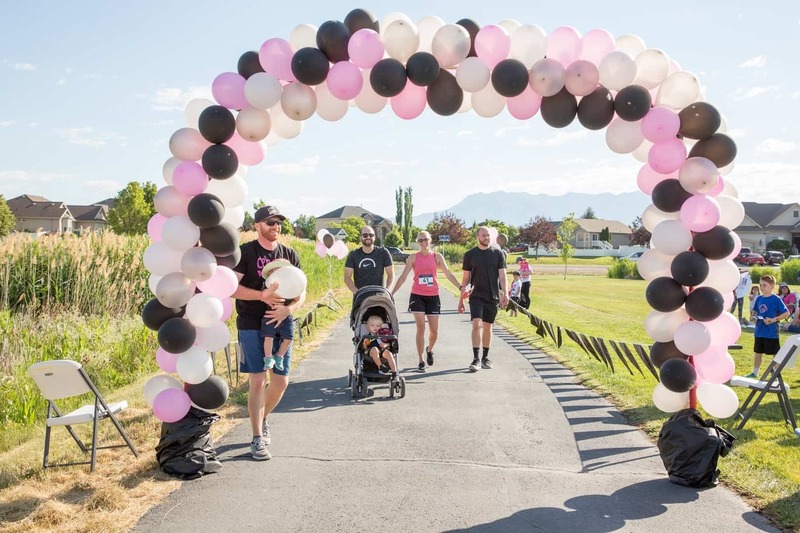 Each summer, Operation Smile holds a 5k Fun Run here in Northern Utah to raise money for their cause where all the proceeds of the race go to benefit Operation Smile. 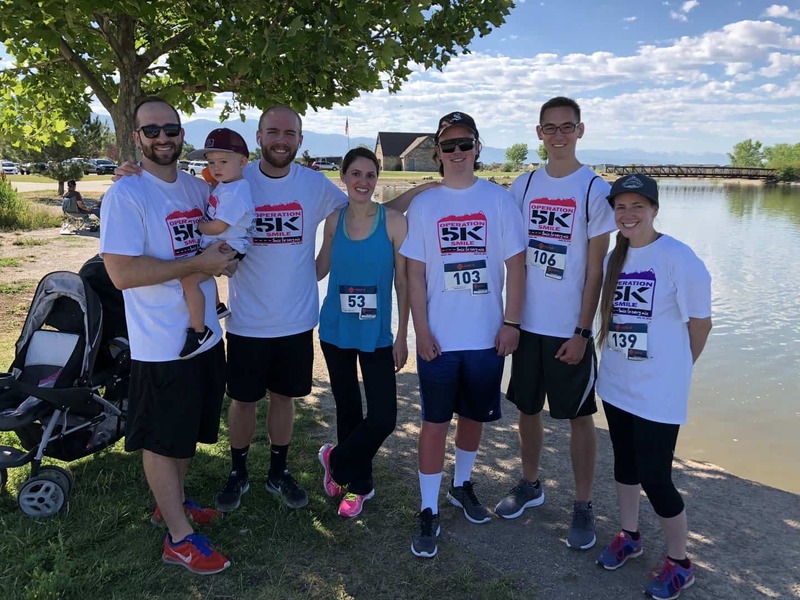 BKA Content had the opportunity to both attend and sponsor the 11th Annual Operation Smile 5k Fun Run again this year, making it 7 years in a row! 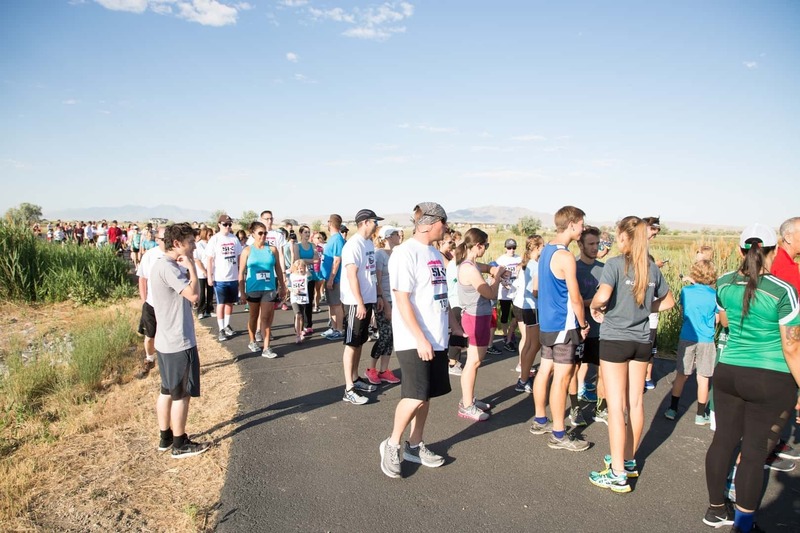 This year, the race was held on June 23rd, 2018, at Jensen Nature Park on 3176 S Bluff Dr, Syracuse UT. 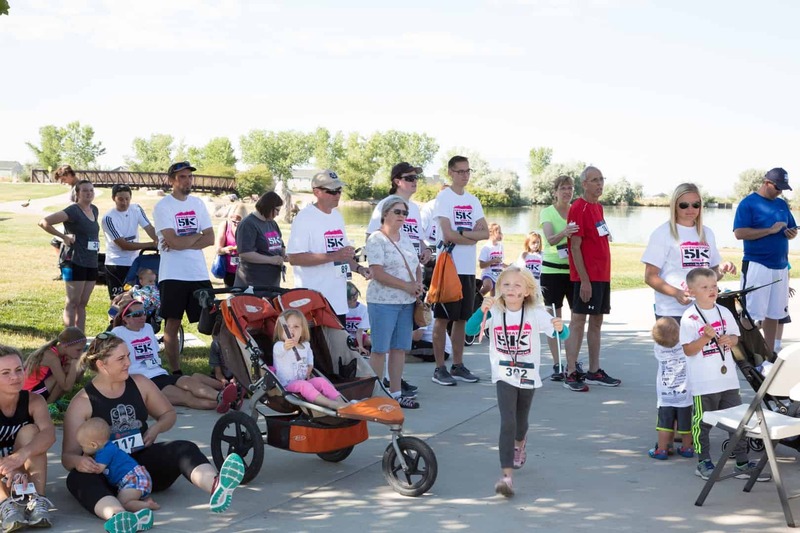 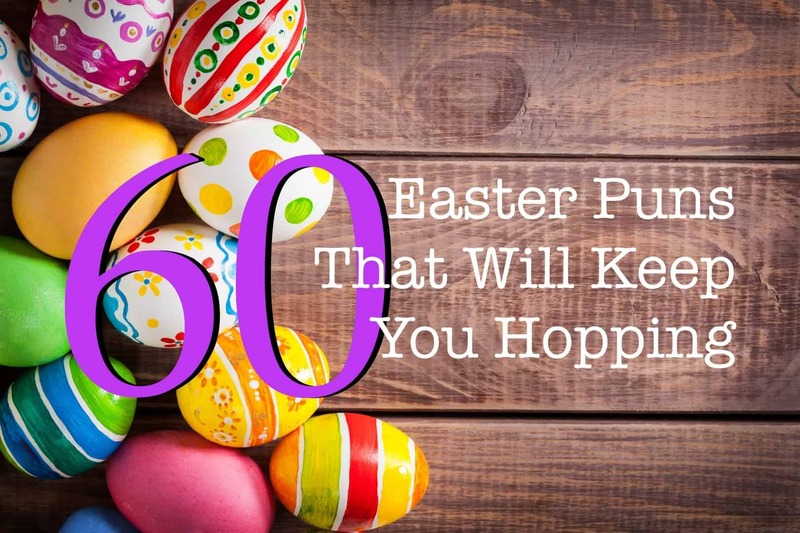 The event activities that were included were the 5K Fun Run/Walk, the One Mile Walk, the Carter Jay McMerrick Memorial Kids’ K and a raffle to give away prizes donated by local sponsors. 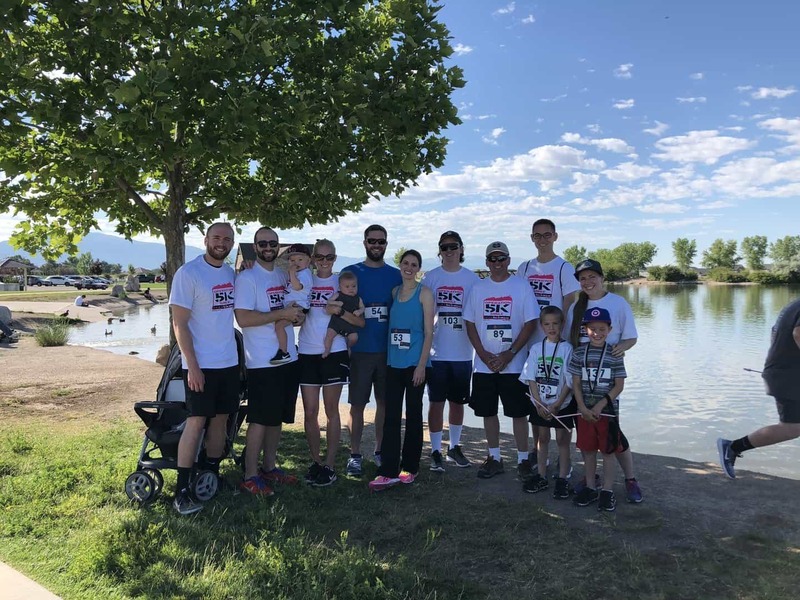 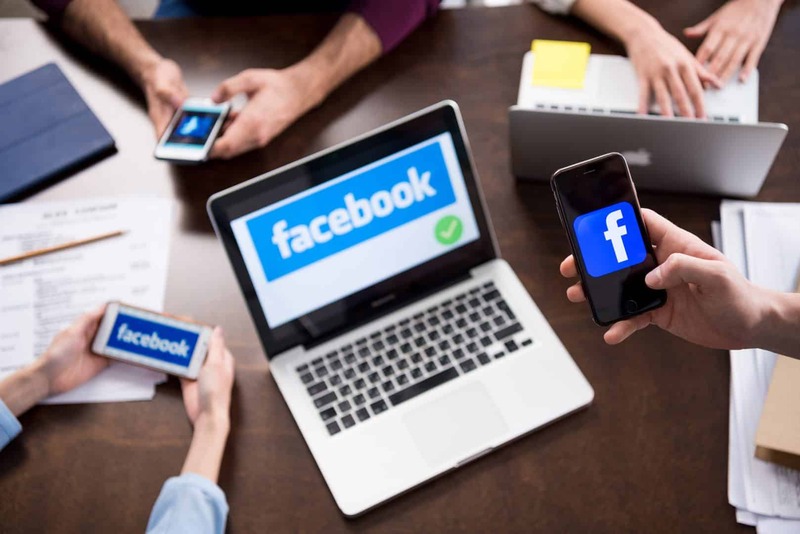 Here at BKA Content, we have some amazing members of our team that were born with either a cleft lip or a cleft palate (or have family members that were), so this is an issue that hits close to home. 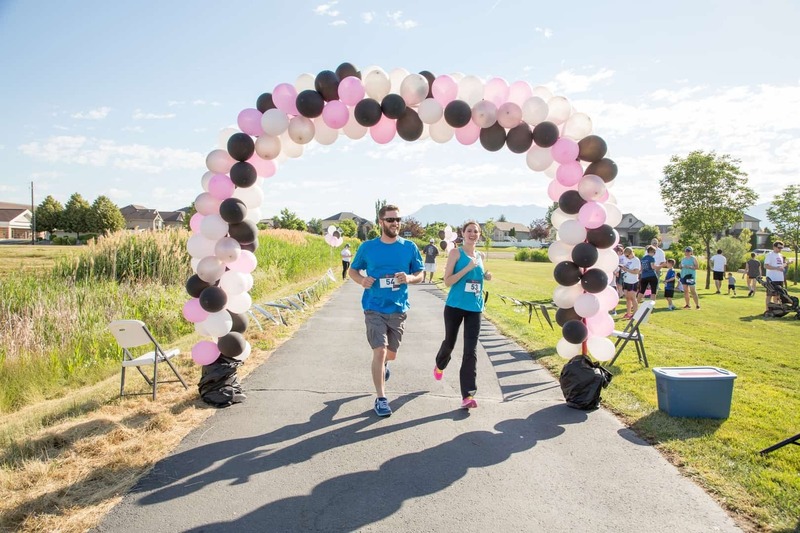 Whenever we can, we like to be able to give back to a worthy cause – especially ones that help kids in the community. 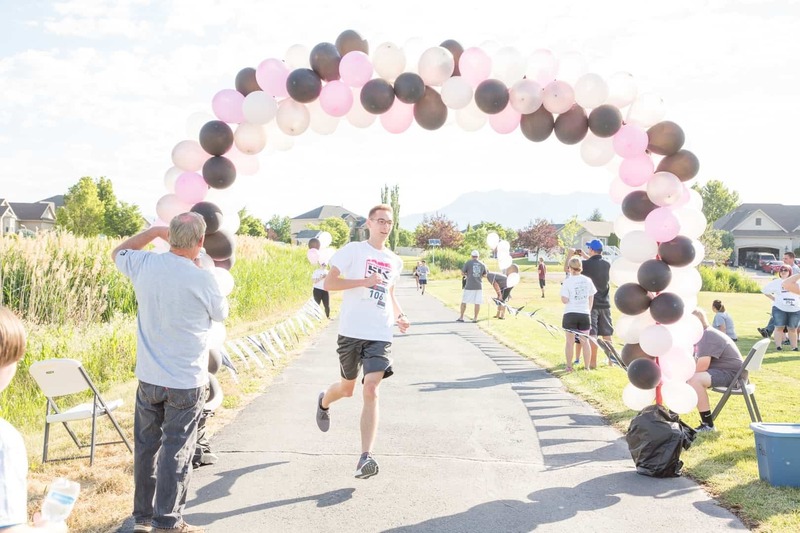 Whether or not you have a connection to someone with a cleft lip or palate, you can still get involved to help these kids. 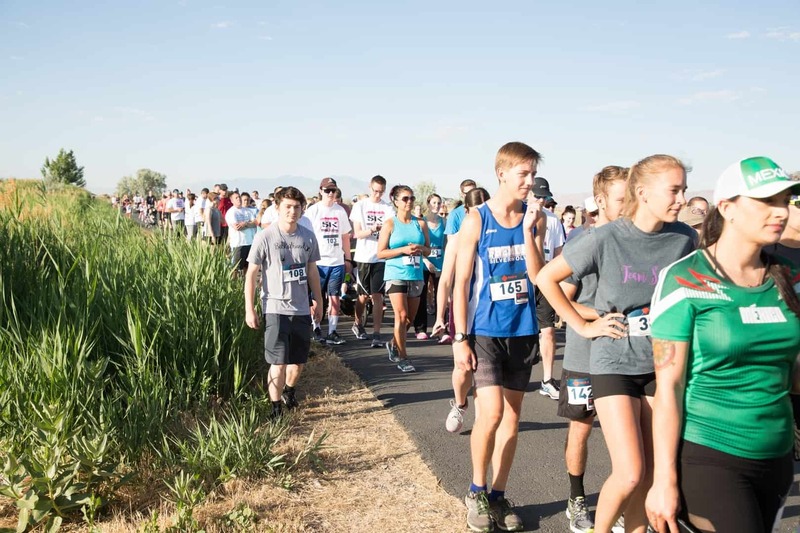 For more information on the what the organization does and how you can donate, see the Operation Smile Fun Run website. 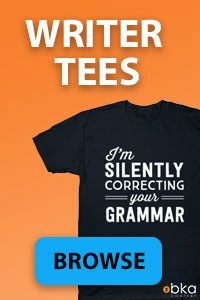 Look forward to seeing you there next summer!